In an interview with Variety, Baptiste voice actor Benz Antoine explained landing the role as Baptiste in Overwatch changed his life more than he imagined it would. Antoine explained he had no idea what he was auditioning for and nearly walked away before Blizzard picked him as the voice of Baptiste. ​​Antoine knew very little as he auditioned for Baptiste. He was aware it was for a video game but didn't know what game it was for, nor anything else. The secrecy became too frustrating for him and he told his manager to call it off. But when Blizzard called them back and explained it was for ​Overwatch, everyone around him said he had to go for it. "I’ve spent 25 years working as an actor and no one in my family thought I was cool until I got this," ​Antoine told Variety. Antoine also discussed how welcoming the community is to him, including the other voice actors in Overwatch. He has yet to meet anyone in person, likely because of schedule clashes, but everyone was very welcoming on social media. "We have Comic-Cons lined up from now to the end of the year, something I’ve never done before," he said. "The amount of heat this has generated, the attention is crazy." He also discussed his feelings playing a Haitian character and being able to hear Haitian Creole in a video game. After spending most of his life and career trying to escape his accent, he was able to embrace it for Baptiste. "Speaking Creole was fun, being able to go back and check out the authenticity with my grandmother and hearing Creole in the game for all of the Haitians, that’s going to be exciting," Antoine said. 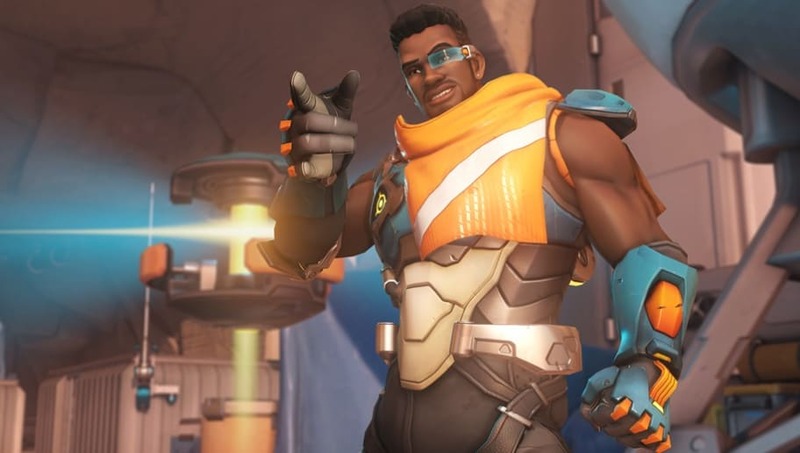 Baptiste is the newest support hero in the game and ​a release date for live servers was recently announced by Blizzard.